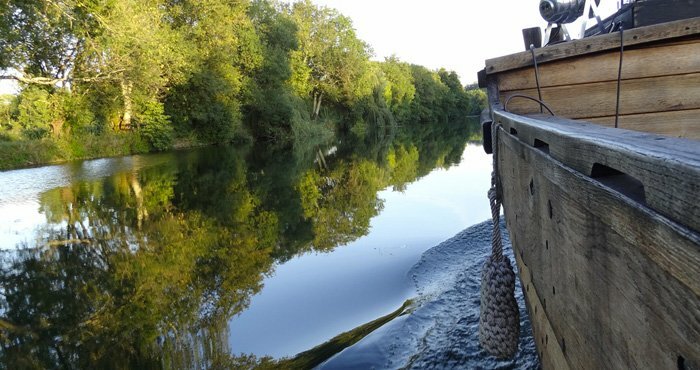 Cognac Tourisme offers several guided tours for groups to discover the city of Cognac and the different stages of the development of the famous eau-de-vie. Make your choice and let yourself go! Stroll in the old town through the narrow paved streets, steeped in history. From the Castle where the King François Ier was born to the wealthy mansions of the salt and eaux-de-vie merchants, it is five centuries of Cognac’s life which are evoked. In an ideal position near Cognac’s river port and next to the Musée des arts du cognac, the “Espace découverte en pays du cognac” is the place to discover the “Cognac region”. It’s one of the most important grape harvest machines producer in the world. The society proposes a range of equipments for each season in vineyard from pre-pruning to grape harvest..